The Lamborghini Asterion plug-in hybrid concept car points the way to the automaker's electric future, but its CEO says that future will most likely look like an SUV, and not like this sleek coupe. There's pressure from the public and from governments for automakers of all kinds to reduce fuel consumption. Plug-in hybrids, with their powerful battery packs, are a good way to do that. But they are tough to fit within the confines of sports cars such as the Asterion. 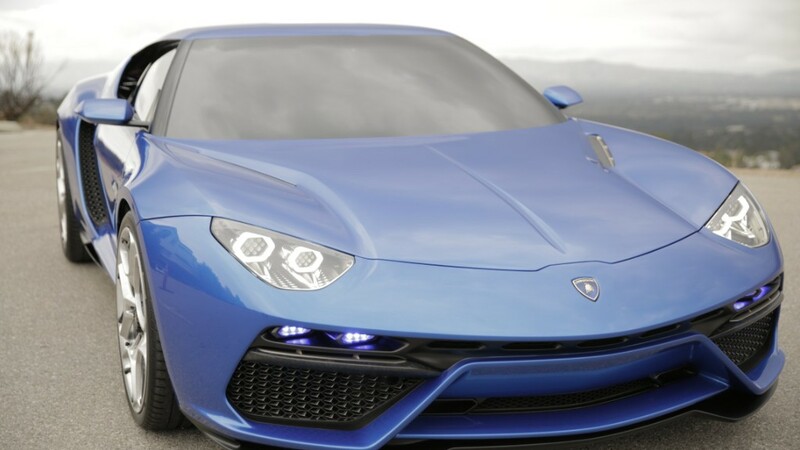 The Asterion hybrid can crank out a total of 910 horsepower from its combination of a powerful V10 engine and three electric motors, but there are compromises. For example, with the added weight from powerful battery packs, the Asterion does not offer track-ready cornering ability. Lamborghini sports car customers don't want to compromise on performance for the sake of technology and fuel economy, according to Winkelmann. With an SUV, however, he said there would be no confusion over the vehicle's intended purpose. The added weight of batteries wouldn't be seen as much of an impediment. Lamborghini could soon have a good platform on which to put this technology. 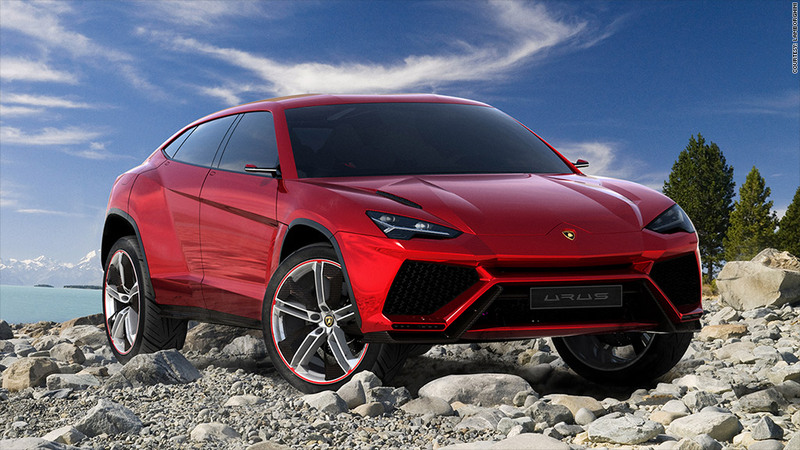 It plans to begin selling the Lamborghini Urus, a four-door gasoline-powered crossover SUV in two to three years. When the Urus goes on sale, it should quickly become Lamborghini's best-selling model, eclipsing the brand's two-seat sports cars. Right now, there are two basic Lamborghinis available at your local dealer. The V12-powered Lamborghini Aventador, with prices starting at around $360,000 and the V10-powered Lamborghini Huracan, priced starting around $260,000. Lamborghini is part of the Volkswagen Group (VLKPF).